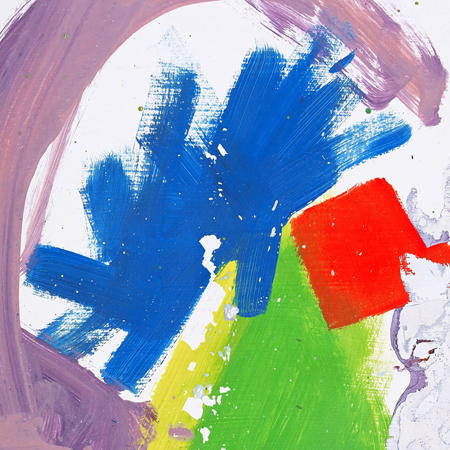 No bad at this time is as hot as Alt-J. With their subtle musical textures glistening every hipsters heart from London to Brooklyn, they are the tip of everyone’s tongue. Can’t wait to hear what they come up with next.